A musical genius! His musical influences range from minimal to Daft Punk to Drake. 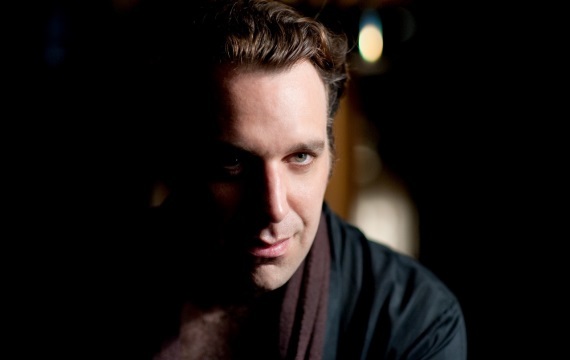 Chilly Gonzales is a multi talent and really set his name in contemporary pop, jazz and world music. This evening, Chilly will guide you through the concert with live theory lessons, pointed observations and of course his brilliant piano playing. Newly written pieces, older repertoire of his albums “Solo Piano”, “Solo Piano II”, “Ivory Tower” and the orchestral rap of “The Unspeakable Chilly Gonzales”. Given the versatility of the Metropole Orkest, this collaboration promises to be unique. A person that can not be missed this evening is conductor Jules Buckley. Jules has a sense for cooperations with the most rising artists. Be amazed by this unique combination!